Tracy T and Que team up for "No Reason". 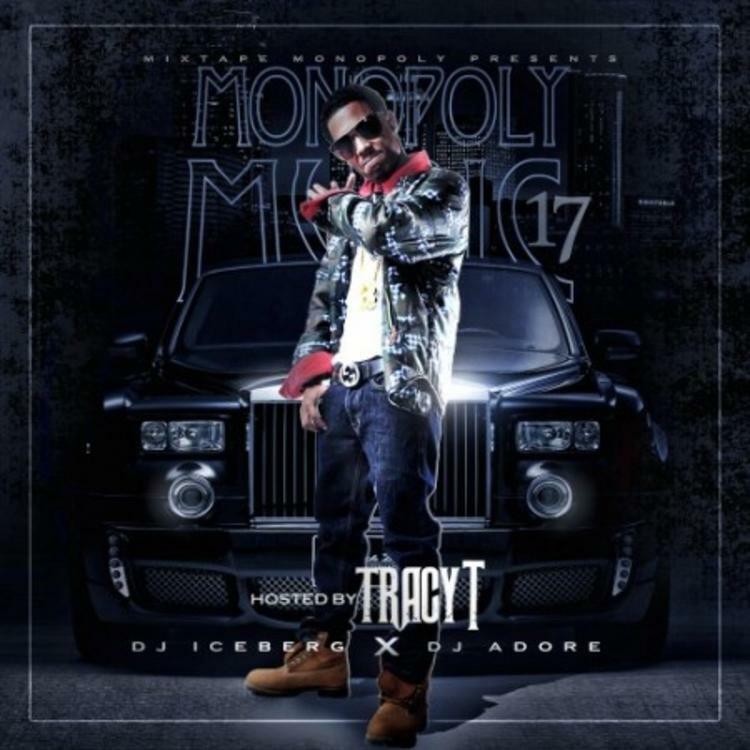 Tracy T is one of two new signees to Rick Ross' Maybach Music empire (the other being DC's Fat Trel), and he's making the most of his new title. Teaming up with the Que, who is responsible for one of Atlanta's recent big breakout hits, "OG Bobby Johnson", Tracy has selected his collaborators well. Unlike Que, Tracy has been on the scene for a while, though he's never scored a regional hit. His new signing is finally giving him the chance to display his skills on a bigger platform. The track will live on DJ Iceberg and DJ Adore’s Monopoly Music 17 mixtape. No word on when we'll get a proper project from Tracy. "Murder my neck/ Iced out me Jesus/ For no reason/ It's Killa season"